The 2017 Equal Justice Conference (EJC) is quickly approaching. 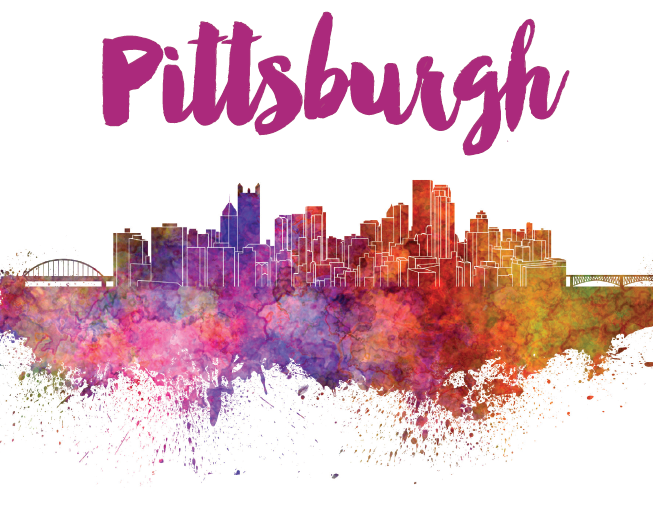 The EJC will be hosted in Pittsburgh, PA at the David L. Lawrence Convention Center on May 4th through the 6th. A preconference day will be hosted on May 3rd, with CERA and the National Association of Senior Legal Hotlines are hosting a preconference session entitled: Running a Legal Hotline is more than Answering the Phone: A Collaborative Workshop. Building on our successes from last year, this will be a day of idea sharing, problem solving, and resource gathering. The morning session will focus on the new technology being used across the country to provide legal services. It will include demonstrations of new integrations, software, etc. There will also be a discussion about how programs are using technology in new and innovative ways to better meet the demands. The afternoon will shift the focus to managing the hotline. Some of the topics include managing remote employees, handling generational differences in communications, building a quality control process, identifying elder abuse cases, dealing with potential elder abuse victims, motivating without money, and engaging the hotline advocates in fund development. All of these topics will be covered through a collaborative exchange with the presenters and the workshop participants, so bring your ideas and challenges. The cost of the preconference session is $50, in addition to the basic conference fee (includes beverages and light snacks). For more information about the preconference day or the Equal Justice Conference, visit the ABA’s conference website.